Blancpain is the archetypal Manufacture: with a watchmaking heritage dating back several centuries, it has successfully preserved its watchmaking tradition, whilst welcoming a spirit of innovation. Blancpain is above all the work of a visionary. In 1735 Jehan-Jacques Blancpain noted the potential of a brand new sector of business – watchmaking. He lived in Villeret and set up shop there as a professional watchmaker, recording himself as such in the municipal registers. In 1815, his great-grandson, Frédéric-Louis Blancpain, was a pioneer in production methods, being one of the first to engage in series manufacturing. 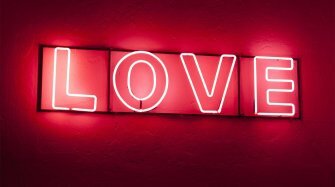 In 1865, when industrialisation was bringing constant pressure to bear on the price of components, Jules-Emile, Frédéric-Louis Blancpain's grandson, had the idea of specialising in high-end watches in order to weather out this trend. From a technical point of view, Frédéric-Louis and his son Frédéric-Emile were also the authors of major inventions, in particular the modernisation of the form of the escapement, with a cylinder or anchor escapement replacing the column wheel. In 1926, the brand designed its own automatic movements for men's wristwatches, followed four years later by the Rolls, for women. 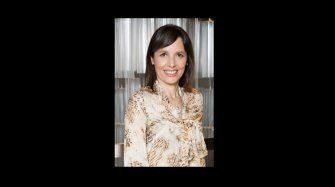 When the last in male in the Blancpain line died, Betty Fiechter, the faithful co-worker of Frédéric-Emile Blancpain, took over the management. 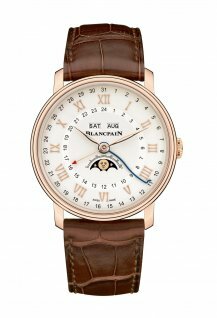 The Manufacture was renamed “Rayville”, a phonetic anagram of Villeret, enabling it to pursue its business legally after the end of the Blancpain dynasty. 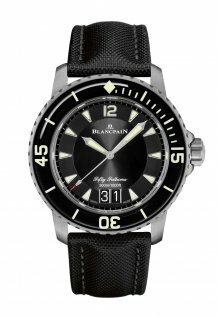 In 1953, Blancpain presented the Fifty Fathoms, the first modern divers' watch – produced at the request of the French Army's Combat Swimmers. In 1961, to meet the increasing demand for its timepieces, Rayville-Blancpain became a part of the Société Suisse pour l'Industrie Horlogère. 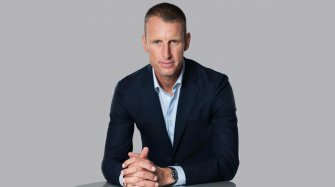 In the early 1980s, the company sold the name Rayville-Blancpain to Jacques Piguet, son of Frédéric Piguet and director of the company of the same name, and Jean-Claude Biver. In 1992, Blancpain became a part of the Swatch Group. 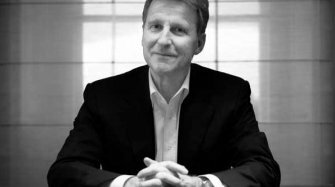 Ten years later, Marc A. Hayek became the Firm's chairman and CEO, giving a new lease of life to the Manufacture – which embarked on a quest for excellence, without ever abandoning its invaluable heritage. 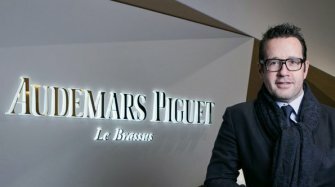 To do so, the Firm joined the Frédéric Piguet manufacture in 2010. 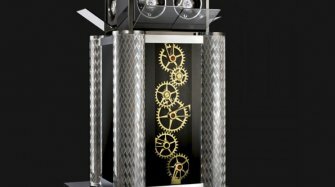 As a result of this transaction, it is now in a position to control every stage in the production of its timepieces. 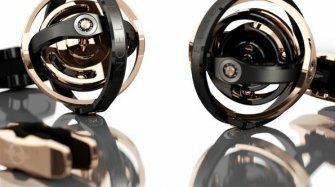 In keeping with this dynamic, over the last seven years, Blancpain has developed no fewer than 26 new calibers. 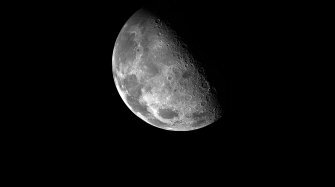 Blancpain is now very much at home in the twenty-first century, rising to the challenge with contemporary timepieces that are built on nearly three centuries' worth of watchmaking inventions. The Manufacture is very active in motor sport timekeeping – a field which is amongst the most demanding in existence. It has entered a partnership with Lamborghini, becoming the lead sponsor of the “Lamborghini Blancpain Super Trofeo” since 2009. Blancpain is also the official time-keeper for the world FIA GT1 championship from 2010 to 2012. The following year, Blancpain was involved in the creation of the “Blancpain Endurance Series”, as well as becoming the official partner of the “ADAC GT Masters” championship. 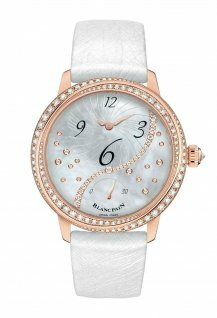 Blancpain creates the first women's automatic watch. Launch of the Fifty Fathoms. 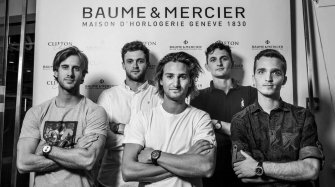 The manufacture becomes a part of the Swatch Group. 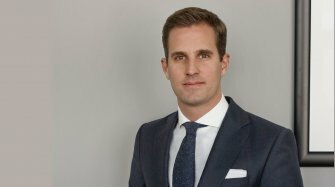 Marc A. Hayek becomes Chairman & CEO. Blancpain is the archetypal Manufacture: with a watchmaking heritage dating back several centuries, it has successfully preserved its watchmaking tradition, whilst welcoming a spirit of innovation. 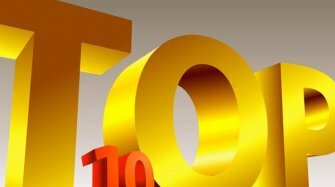 Each successive era has been characterised by a particular invention which has remained a reference decades later. With command of every stage in the production of its timepieces, Blancpain can afford to take the roads less travelled. Whilst many Firms of its stature rest on their laurels, Blancpain's taste for adventure and provocation can be seen in many of its creations. 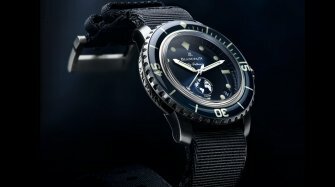 The Fifty Fathoms, the first divers' watch to be able to withstand a depth of fifty fathoms, is a practical outworking of Blancpain's passion for the sea. 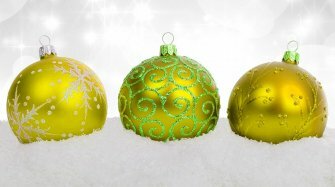 It is tough and contemporary, and incorporates the key distinctive features that made its ancestor famous. 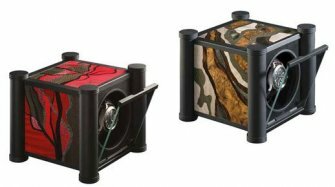 This men's collection brings together technology and an athletic shape in a design that is both distinctive and elegant – as well as being faithful to the art of watchmaking. 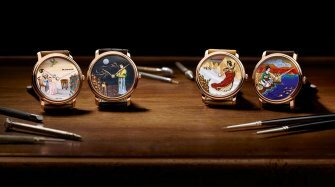 This collection reflects the brand's watchmaking art, bringing together grand complications such as the carousel. With its characteristic no-fuss, sober style, the collection highlights the beauty of refined, complex movements. This sports-type collection combines elegance with dynamism. 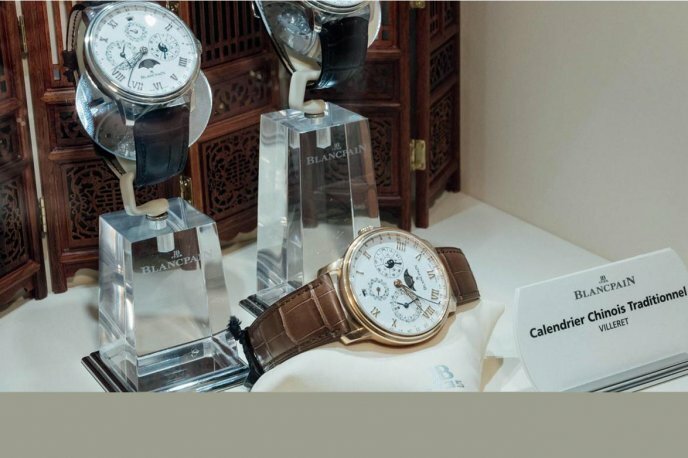 Villeret is the most classic of the Blancpain collections. Rooted in tradition, these models personify the Maison's origins and embody its original aesthetic choices. The purity of its lines evokes the authentic values of watchmaking. This collection has an unashamedly feminine spirit: celebrating beauty, refinement and elegance, as well as being equipped solely with hand-finished and decorated mechanical movements. 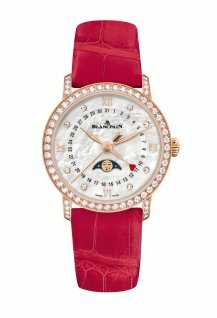 Blancpain revisits its Perpetual Calendar exclusively for its boutiques. 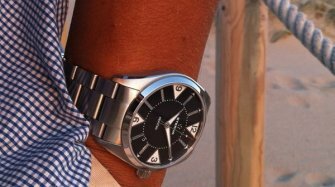 This version in platinum with a blue dial is limited to 88 pieces. 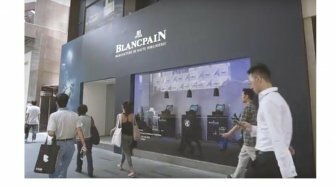 Blancpain celebrated the first full moon in the Year of the Pig at the brand's Hong Kong boutique. 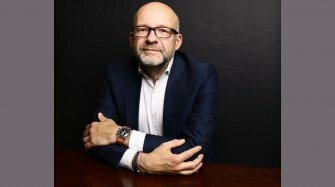 When Jehan-Jacques Blancpain first started making watches in the upper floor of his house in Villeret, Switzerland, he was probably blissfully unaware that he had just started the world's oldest watch company. Blancpain remained in the hands of its founding family until 1932 when, on the death of Jehan-Jacques' great-grandson, no remaining member of the family wished to continue in watchmaking. 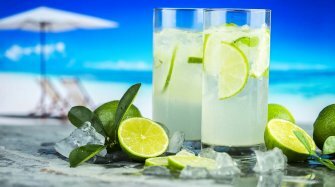 The company was thus sold to two members of staff, Betty Fiechter and Andre Leal. Betty Fiechter was director of the company until 1950, when she was joined by her nephew Jean-Jacques Fiechter. The company was later acquired by the watchmaking giant SIHH, the forerunner of today's Swatch Group, but during the quartz crisis SSIH was forced to sell off some of its assets and the then Raville-Blancpain company was acquired by Jacques Piguet, son of Frédéric Piguet (director of the eponymous movement manufacturer) and Jean-Claude Biver. 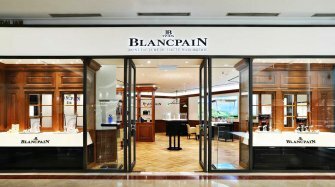 The company then moved its production to Le Brassus, in the Joux Valley, and continued operation under the name Blancpain SA. Today the company is run by Marc Hayek, the grandson of Nicolas Hayek, who founded the Swatch Group. 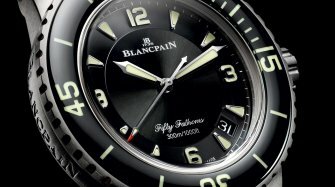 Aside from collections that use geographical names from the history of the company, such as Villeret (the original home), Le Brassus (today's production facility) and Léman (the French name for Lake Geneva, where Blancpain has administrative offices overlooking the lake), Blancpain was also the name behind the legendary Fifty Fathoms, which was the first-ever diver's watch. 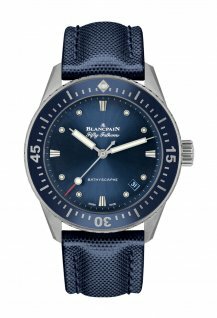 The Blancpain Fifty Fathoms created a entirely new type of watch that has come to be a favourite among collectors and those looking for a robust timepiece. 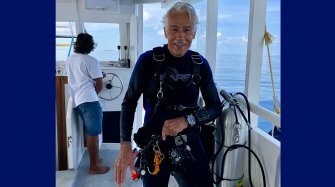 It remains one of the cornerstones of the collection, for example through the bathyscaphe model with a classic stainless-steel case, high-tech ceramic bezel and automatic movement. A flyback chronograph is also available, as is a model with a case in rose gold. The Villeret collection is naturally the brand's most classical, featuring round cases in stainless steel or rose gold and automatic movements ranging from the ultra slim to the highly complicated with functions such as the Chinese calendar with moon phase. The Villeret is also available as a chronograph and with a rose gold case with a complete calendar function displayed on the dial. 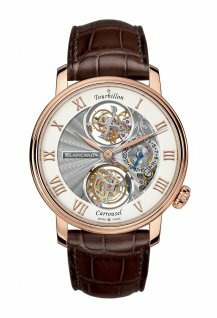 The Brassus collection reflects Blancpain's prowess in luxury watch movements, featuring watches such as the unique tourbillon carrousel in rose gold (Blancpain is one of very few watch brands that offer the rare carrousel in their watches). The Léman collection creates a bridge between the classical and the sports watch and includes the popular Léman flyback model, with its automatic flyback chronograph movement. 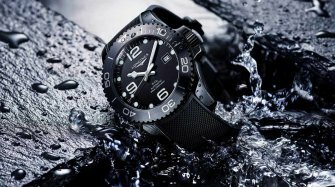 The L-Evolution collection comprises the sporties Blancpain models and introduces materials such as titanium and carbon fibre for the case and bezel, as well as the dial and strap. It has accompanied Blancpain's involvement in motorsport through its sponsorship of events such as the Blancpain GT Series. 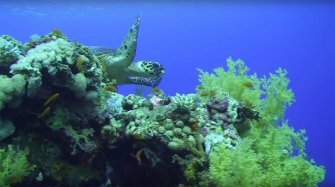 Blancpain is heavily involved in the protection of the oceans, through the Blancpain Ocean Commitment project, which supports a number of projects and events around the world, including the Gombessa series of expeditions with Laurent Ballesta, the Pristine Seas Expeditions and numerous local events with renowned underwater photographers. 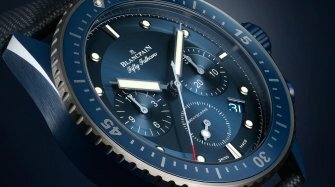 If you buy the Blancpain Ocean Commitment Fifty Fathoms Bathyscaphe chronograph with automatic movement, for example (which comes with a choice of NATO or sail canvas strap), part of the price is allocated for supporting the Blancpain Ocean Commitment project. In keeping with Blancpain’s renowned discretion, there is no mention of this partnership on the dial. 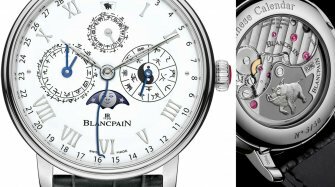 Blancpain was one of the first watch brands to forge partnerships in the world of gastronomy through relationships with the world's leading chefs - a tradition that was started by Jean-Claude Biver and has continued ever since. Thanks to a number of renowned chefs, at a dinner with Blancpain you can often find gold on your plate as well as on your watch.